Si no a tomado su decision para venir… mire este video de 4 minutos le ayudara. 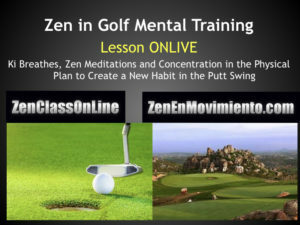 Zen in golf, new way of seeing and teaching golf; group of 10 private lessons plus Online Zen in Golf Training with 70 videos lesson; for Only U$750 (Normal cost $900. 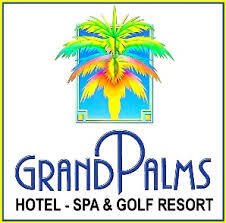 Where you will change all your game, from the mental concentration and the control of your body. 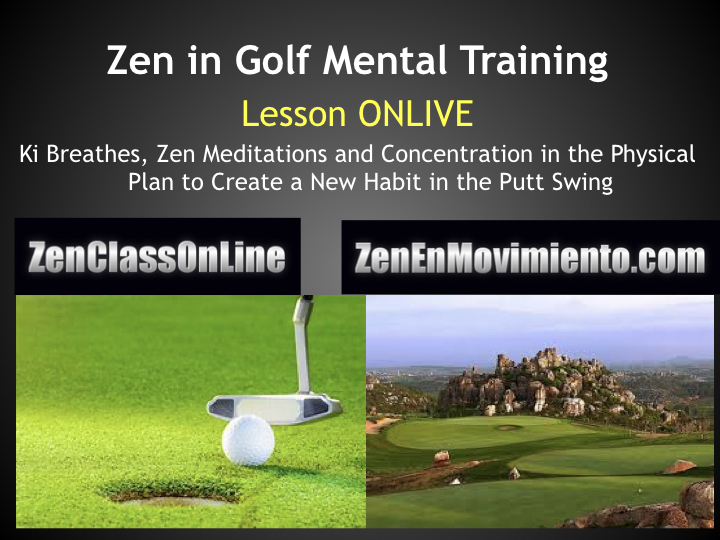 You will control your emotions and the speed of your movement in your swing; to do it efficiently; all this Zen in Movement. 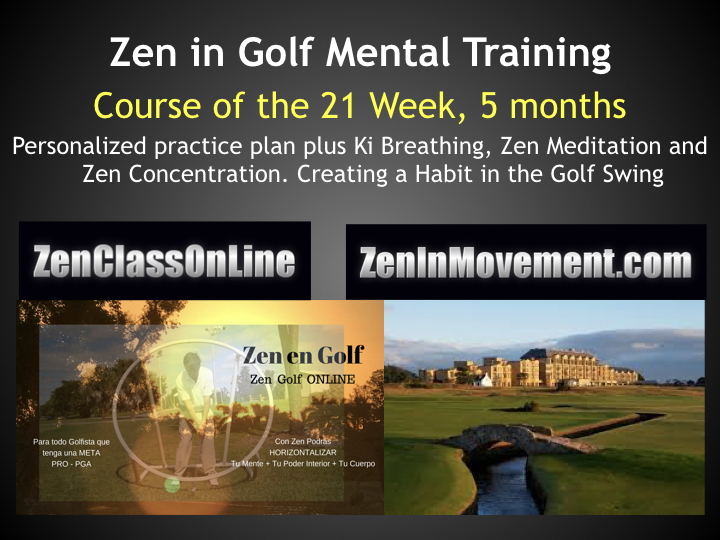 4- Zen in Golf Mental Training 21 Days ONLINE, two hours introduction plus advice; for you and your group partners; in my club or in your Golf Club. 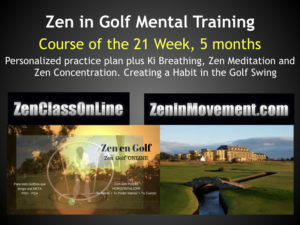 2- OnLine training programs how adquire a good Muscle+Energy+Memory in 21 days, 70 videos of class with Breathing technique, Meditation Zen and Physical Golf Techniques in your Tv, Ipad, Phone.